As Dave Grohl tool to the stage at the Park City Live, he gave the audience an expletive-laced warning: "It's going to be a long night." 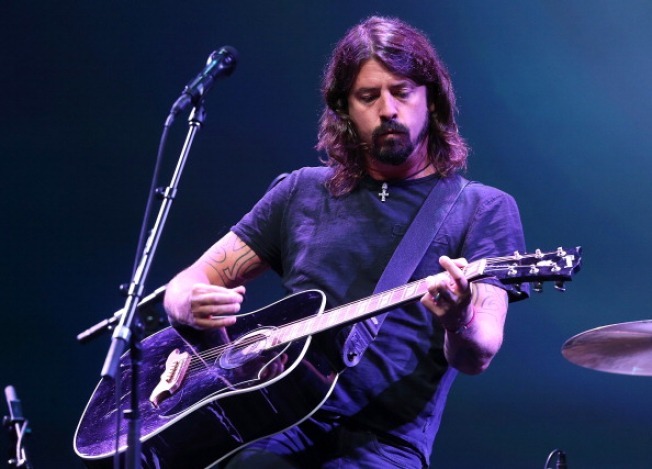 But fans were rewarded Friday night as Grohl brought out members of the Foo Fighters, ex-bandmates in Nirvana, plus John Fogerty, Stevie Nicks, Rick Springfield, and several others in a three-hour plus concert that celebrated his directorial debut — the film "Sound City." The Sound City Players are featured on an upcoming album that came out of the documentary: "Sound City — Real to Reel."